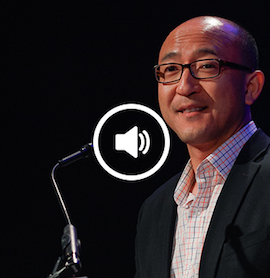 Dr. Lee, in his sermon on navigating the gospel, the body, and the Asian American experience, available here. 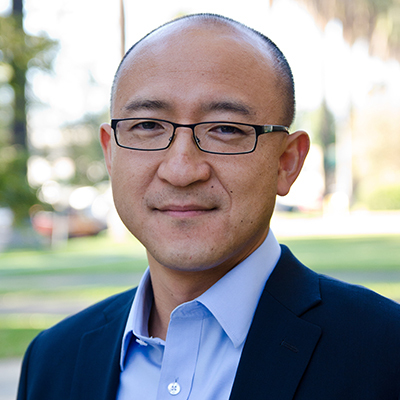 Daniel D. Lee was appointed director of Fuller’s Center for Asian American Theology and Ministry in 2016 and assistant professor of theology and Asian American ministry in 2017. Serving in various leadership roles since 2010, he has been the key force behind the center and the Asian American Initiative before that. He helped develop many of Fuller’s Asian American courses and programs, teaching at the adjunct level for two years and currently directing the Certificate in Asian American Contexts program. Dr. Lee’s research areas focus on the Reformed tradition and contextual theologies, and he brings broad ministry experience to his work. Ordained in the Korean Presbyterian Church Abroad (KPCA), he has served in pastoral roles in both New Jersey and Southern California. He was previously a chaplain and, for several years, a field staff member for the campus outreach Servants Ministry in Virginia. 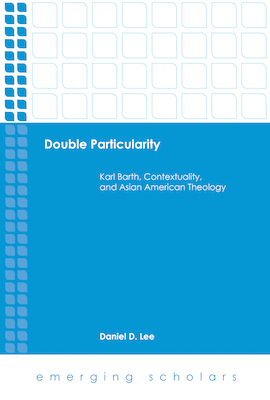 Lee is author of the book Double Particularity: Karl Barth, Contextuality, and Asian American Theology (Fortress, 2017), as well as several articles. He serves as contributing editor for Cultural Encounters: A Journal for the Theology of Culture and editorial board member for Prophetic Voices: API Christian Perspectives for Church and Society. He is a member of the Association for Asian American Studies, American Academy of Religion, Karl Barth Society of North America, and Association of Asian/North American Theological Educators. Download Dr. Lee’s CV, which includes a list of his publications, here.